Torque Mobile Philippines now offers something hot for you guys, the new Droidz Life HD is one of the newest smartphone from the company that is powered by a quad core processor. Yes you read it right this new Android phone is up on their website tagged with affordable price of 8499 pesos. This phone was first spotted on their last year promo sale flyer price list that cost 9999 pesos that comes with free screen protector. 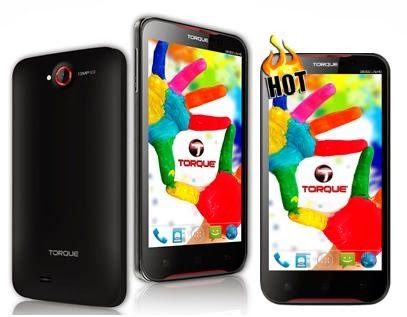 Torque Droidz Life HD price dropped around P1500 to welcome your 2014, if you’re looking to buy a new phone you can consider this on your wish list. This phone won’t disappoint you in terms of features and specifications as it is loaded with competitive system internals and hardware design. You may take a look the few details we gathered over the web for your reference. Although there are lot of quad core devices available on our market today, Torque Droidz Life HD still offers you best features of a smartphone you dream to own. From browsing you can take advantages of is HSPA+ network connectivity for faster speed internet in case Wi-Fi is not available on the area where you want to access web. The camera is one of the features that buyers used to check before deciding what smartphone they are going to choose. Droidz Life HD has 18 megapixels rear camera that can take good quality photos on every moment you want to capture. It has also a front facing camera you can use for video calling and selfie shots that you can upload to your social media accounts. The display gives you HD experience on a 5.5 inch plus the IPS feature that adds enjoyable screen viewing on any angles. Added to that is the scratch resistant screen and the smooth UI of Google’s Android Jellybean 4.2 OS. All of that features can be yours for only 8499 pesos, just visit your nearest Torque stores and kiosks and inquire for that availability of Torque Droidz Life HD.